One of the most important factors in creating a warm, bright and welcoming ambience in your home is your choice of lighting. With so many lighting styles to choose from, it can be hard to work out which works best in each room. Looking for some inspiration when it comes to home lighting ideas for your home? 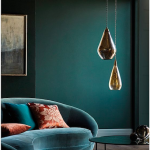 Here at UBER Interiors, we’ve got a handy guide to help you find the best luxury lighting for every room, including our picks for dining rooms and kitchens, offices, bathrooms, bedrooms and lounge lighting ideas. As the kitchen is the heart of the home, it’s first on our list when it comes to thinking about home lighting ideas. The dining room and kitchen are usually areas in your home that see a lot of socialising, so finding the right lighting is really important for creating an inviting atmosphere for when you’re enjoying dinner parties and entertaining guests. 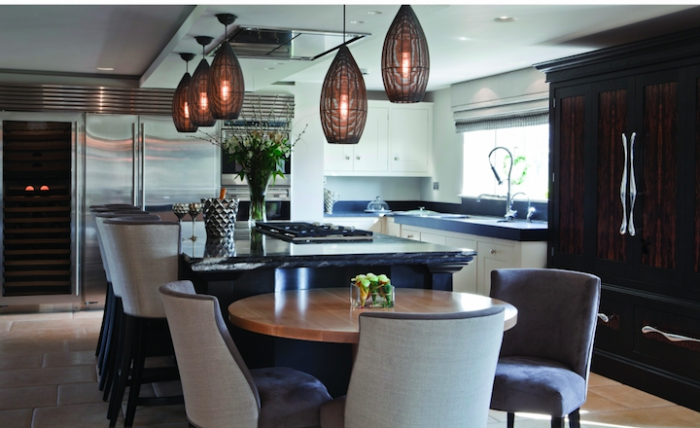 Here at UBER Interiors, we know that one of the best lighting options for the dining room and kitchen is a statement pendant lighting design. 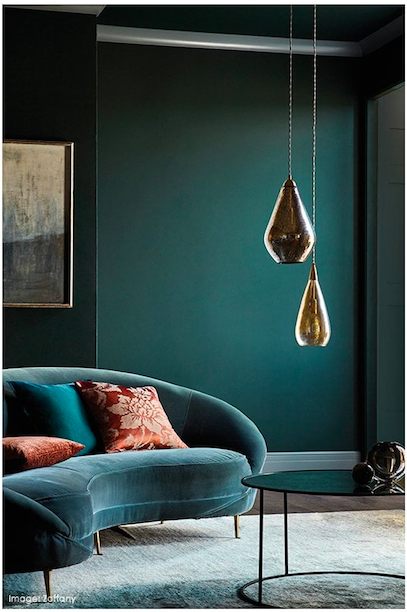 Pendant lights are ideal for hanging above your dining room table or centre of your kitchen, beautifully illuminating your room whilst also proving a stunning room feature. Explore our large collection of designer pendant lighting to find the perfect designs for your dining room and kitchen. 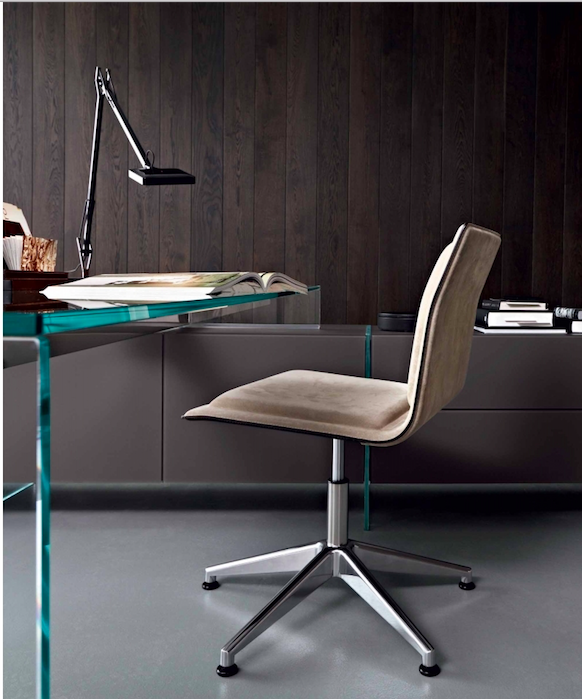 Next on our list for home lighting ideas is office lighting. A dark and dingy room is guaranteed to leave you feeling uninspired, so the lighting you choose is vital for helping you feel motivated and productive in your workspace. As insufficient lighting can also cause issues like eye strain when reading and working, installing task lighting is essential to avoid this. A classic desk lamp is the perfect home lighting idea for the office, enabling you to efficiently illuminate your desk and important documents at all times of day. Here at UBER Interiors, we have a large range of stylish and innovative desk lights for you to explore to find the ideal design for your office. With sophisticated and sleek designs from interior experts including Heathfield Lighting, you can find the perfect desk lights to brighten and elevate the aesthetic of your workspace. Another important room in the home when considering home lighting ideas is your bathroom. 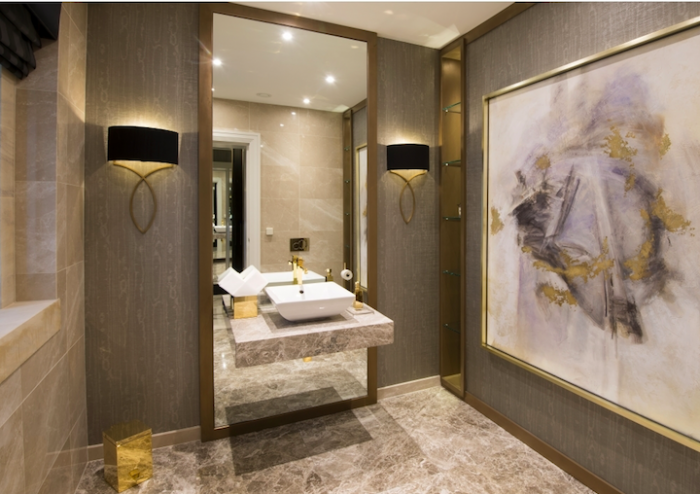 The bathroom should be a luxurious space in your home that leaves you feeling refreshed yet relaxed, and finding the right choice of lighting is important in achieving this. While pendant lights and hanging fixtures make a beautiful statement feature, wall lighting can also offer a stylish and practical addition to your bathroom that saves space. Whichever design you choose, your bathroom lighting should evoke a sense of elegance and luxury style. You can find the perfect designs to ensure that here at UBER Interiors. One of the most important areas to think about when it comes to home lighting ideas is lighting for your bedroom. Lighting plays a big part in creating the right ambiance in your bedroom and ensuring it remains a haven of calm and relaxation. With this in mind, we recommend using smaller sources of light in your bedroom alongside your main ceiling lights to help create a warm and restful atmosphere. Table lamps are the ideal choice for this and make the perfect addition to your nightstand or chest of drawers, also allowing you control of your lighting from the luxury of your bed. Explore all our designer table lamps to find elegant and stylish designs perfect for the bedroom. Looking for lounge lighting ideas to turn your living room into a calm, relaxing area to unwind in? 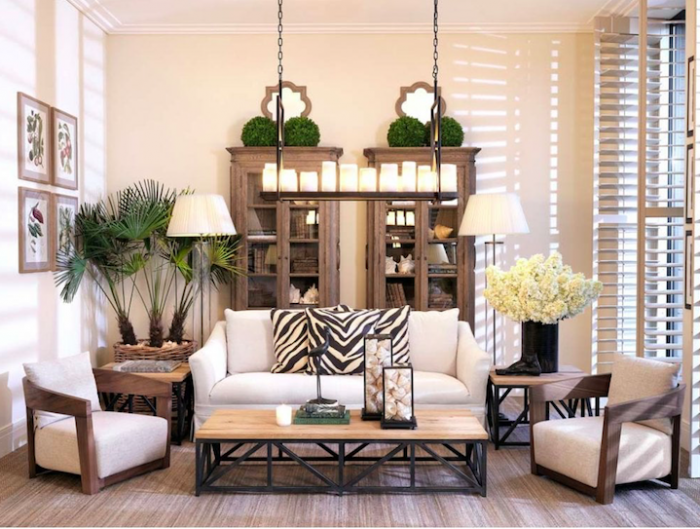 When it comes to living areas of your home, there are a few versatile lighting styles you can decide between, including pendant lights, wall lights and table lights. One particular style of lighting we think works well in the lounge is floor lamps, as these help create cosy nooks and provide a homely atmosphere. When thinking about lounge lighting ideas, it’s important to consider which styles are going to offer a good alternative to your main ceiling light for creating a warm ambience. You can find the perfect designs in our collection of floor lamps that deliver on form as well as function, including Heathfield Lighting floor lamps that make a stunning addition to any lounge. Whichever area of your home you’re choosing lighting for, you can find the best home lighting ideas for every room here at UBER Interiors. 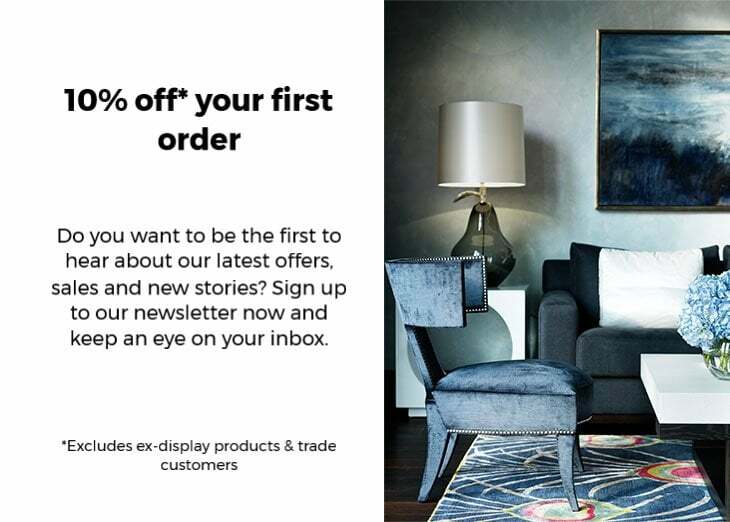 With an extensive collection of designer home lighting to explore, you can find the perfect lighting styles and finishes to elevate your interiors and help you make the most of every room of your home.